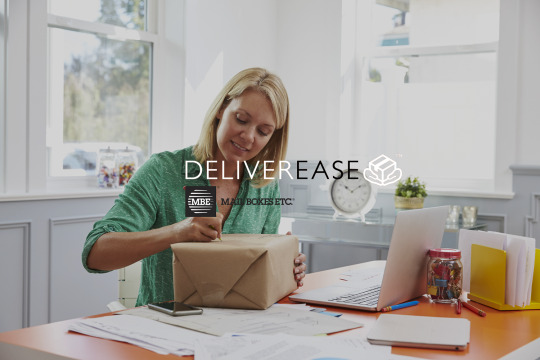 Deliverease is a new post and parcel service from Mail Boxes Etc. that’s built around you and your busy lifestyle. We make the process easy. So instead of queuing to ask questions, or staring at a screen trying to figure out which international import rules apply, you can trust us to handle everything while you get on with your life. We offer a fast, friendly and reliable service, with quick and easy drop-off and a range of leading parcel delivery services, so you get the right carrier for your package and destination, all at competitive prices. We’re local – conveniently situated on the high street, so you can call in with your parcels at a time to suit you. We’re flexible – if you’d find it easier to have your parcel collected, we can do that too. And we’re experts in UK and worldwide delivery – we take the hassle out of sending post and parcels, so you don’t have to worry about it. 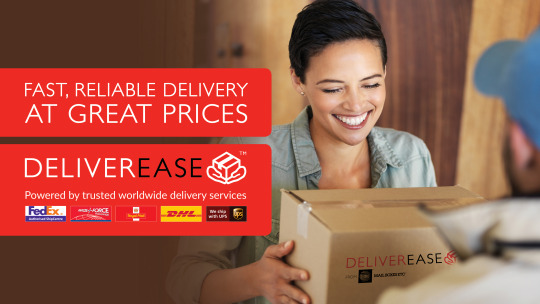 Find out more at www.mbe.co.uk/deliverease or pop into your local MBE store with your parcel and let us do the rest.